July 3 News | Jobs in Audio, Radio, Film. From music fan to live DJ: Recording Connection student Emily Stamer finds her footing in the Orlando bass scene! As a music industry veteran, who has worked with the likes of Mars Volta and emerging artist Rich Eagle, Recording Connection mentor David Hughes understands the importance of industry relationships. 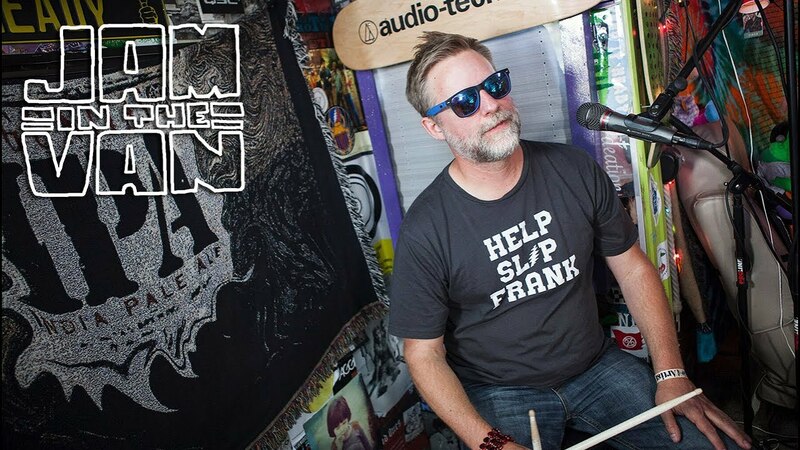 That’s why he promotes a once-a-month networking event at his studio, Shine on Studio in Oakland, California, giving his students and clients the chance to mix and mingle with other Bay Area audio engineers and music producers. Over the years, David has also built a reputation for excellence that draws in artists from all corners of the globe. In a recent conversation with RRFC, David reflected on the importance of authenticity, being a lifelong student and taking opportunities when they come, among other things. Some of the most helpful bits of advice have been mined from that conversation below. Enjoy! 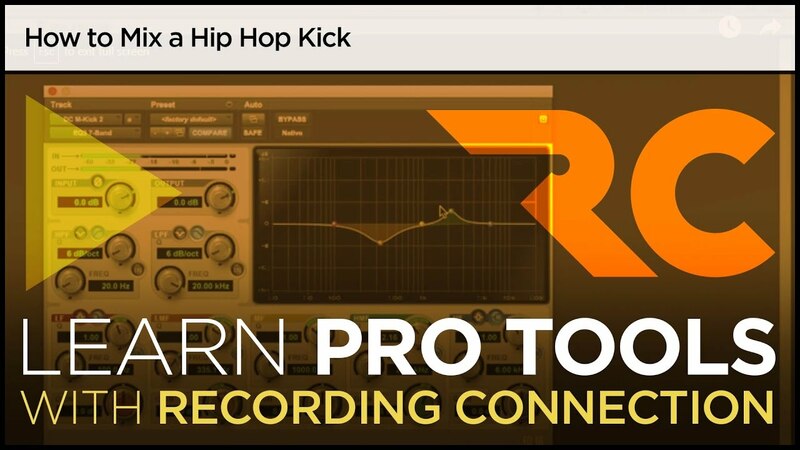 Pro Tools Tutorial: Mix a Hip Hop Kick in 5 minutes!